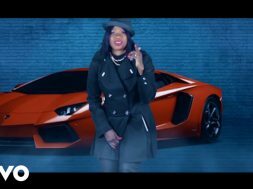 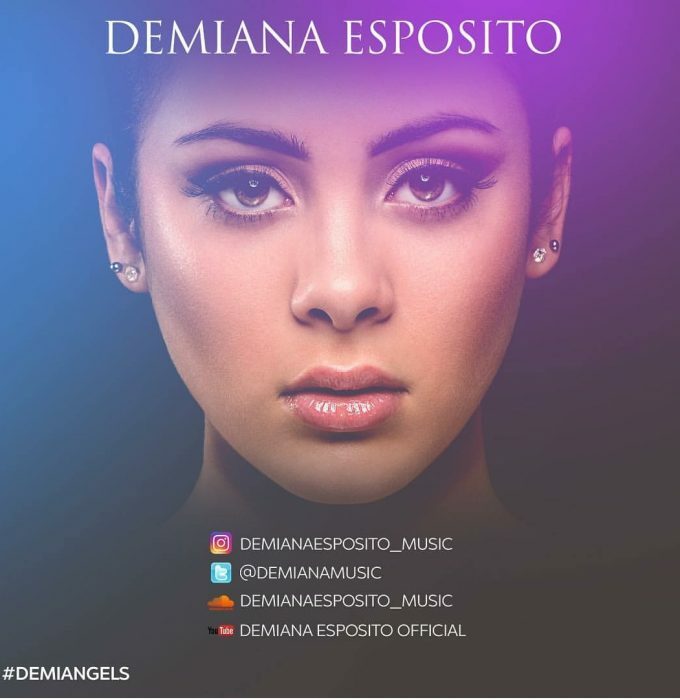 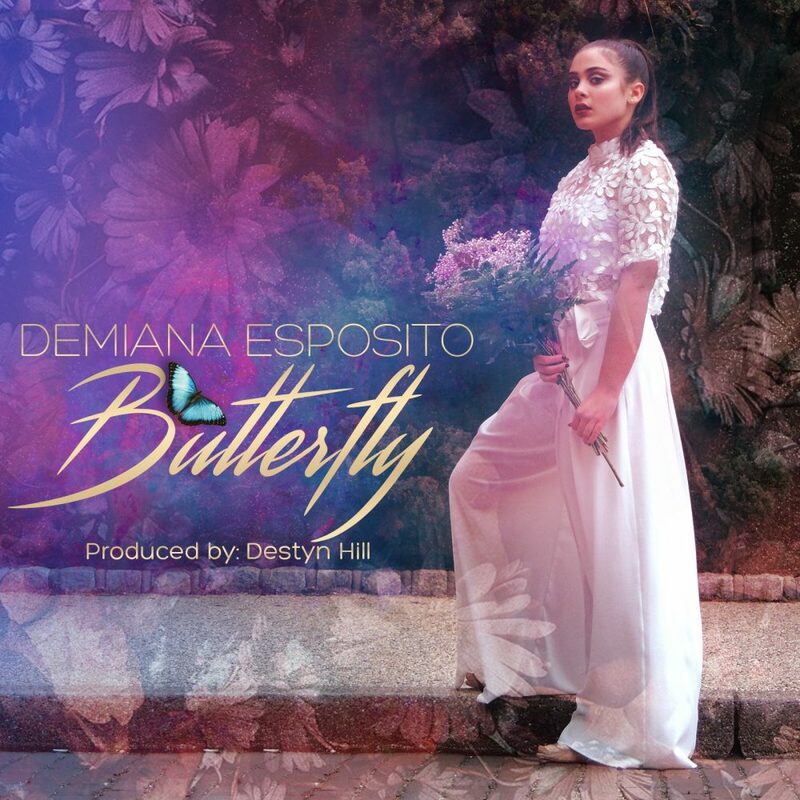 Demiana Esposito is back with another hit song called “Butterfly” written by Keres and Produced by Platinum Producer Destyn Hill. 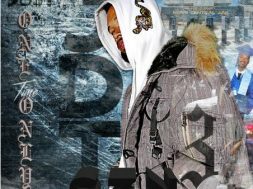 The new Editorial visual was inspired by the partnership between Demiana, BRL management, KARA New York and Forrest Park Carousel.We are all for the song and great pieces the girls wore in the video. A perfect song for great weather.